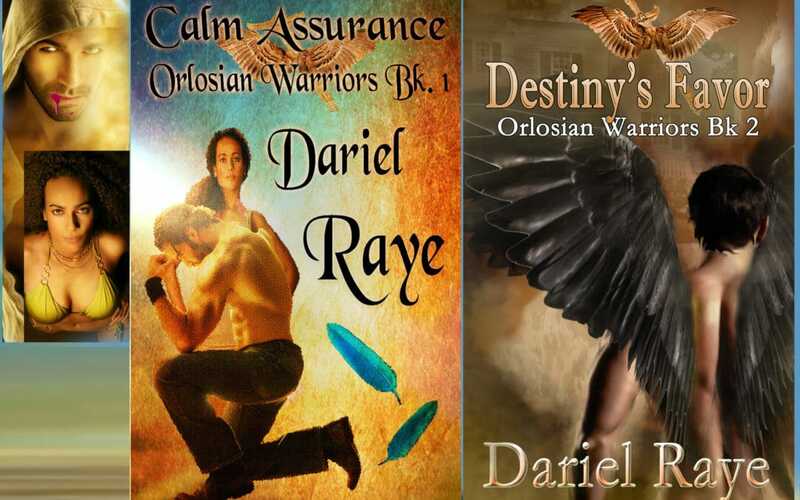 I’m thrilled to hand the blog over to my friend Dariel Raye to help celebrate her new release, Destiny’s Favor, Book 2 in the Orlosian Warriors series. The blurb for Destiny’s Favor was enough to give me chills. Cannot wait for this one to heat up my Kindle. 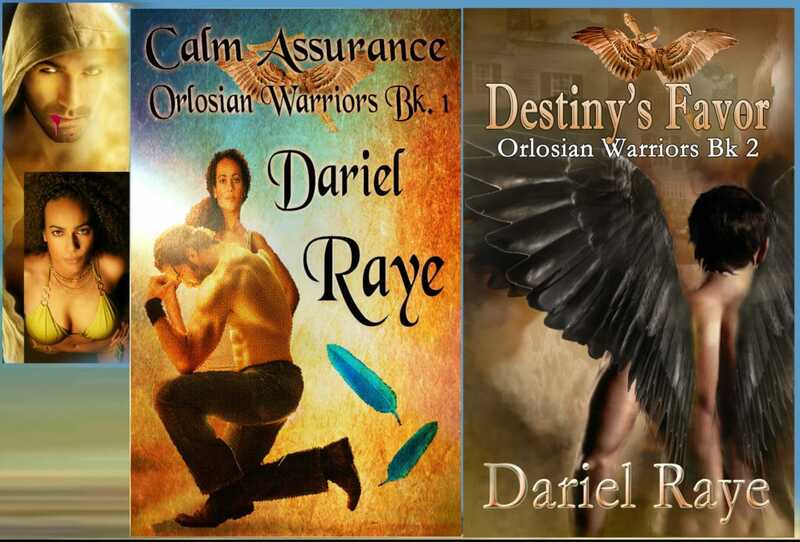 New Release: Destiny’s Favor (Orlosian Warriors Bk. 2) Dariel Raye His world shifted the moment she was born. Now, nothing can stop him from making her his. Thank you so much, Arla ? Chills? I LOVE that! My pleasure, Dariel! The first line of the blurb hooked me. 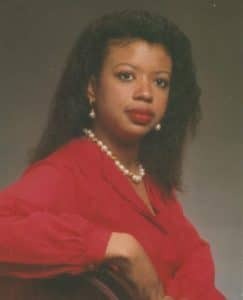 When I read “to claim you and only you”, I was done for and one-clicked. lol.